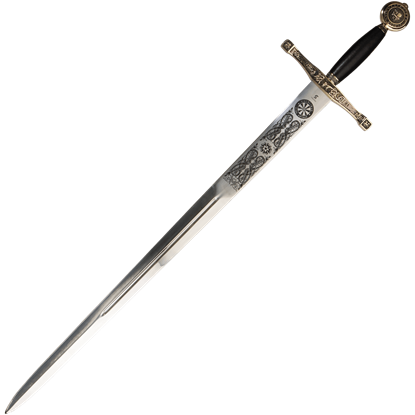 The iconic sword wielded by King Arthur, Excalibur remains one of the most famous swords of myth and legend. 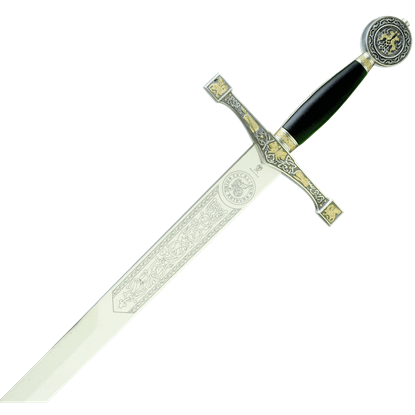 Various sources recount that Arthur gained possession of Excalibur either by pulling it from a stone to prove himself as king or by receiving it from the Lady of the Lake sometime during his reign. 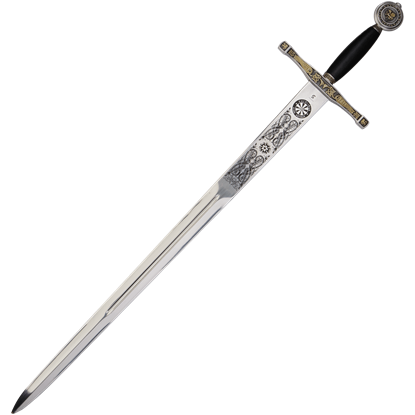 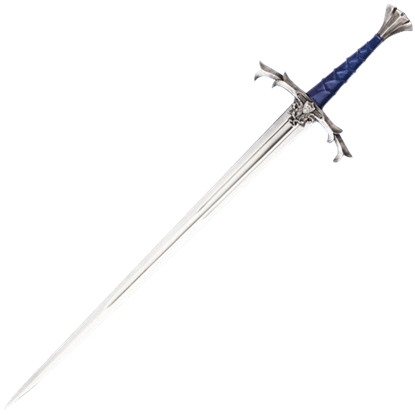 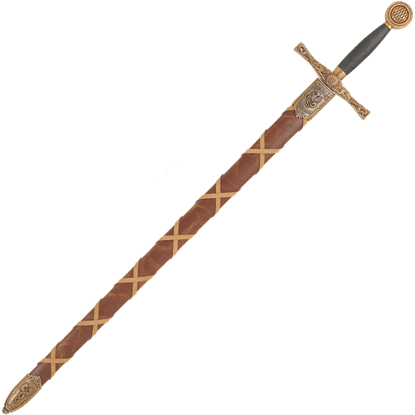 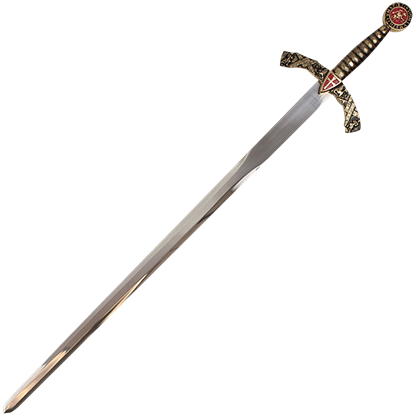 At Buying a Sword, we carry many excellent Excalibur replicas in eye-catching designs inspired by the tales of the mystical sword. 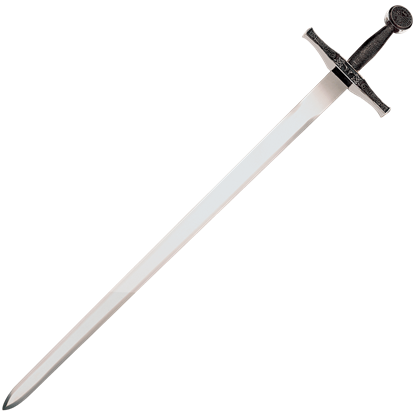 These functional Excaliburs and decorative Excaliburs are ideal for anyone wanting to role-play King Arthur or any of his Knights of the Round Table. 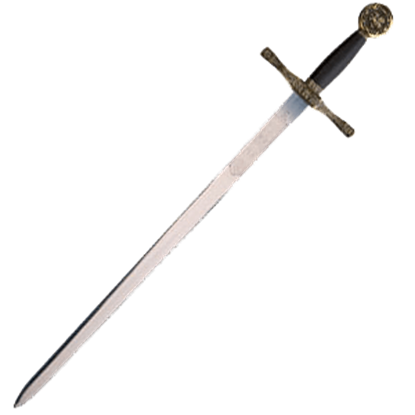 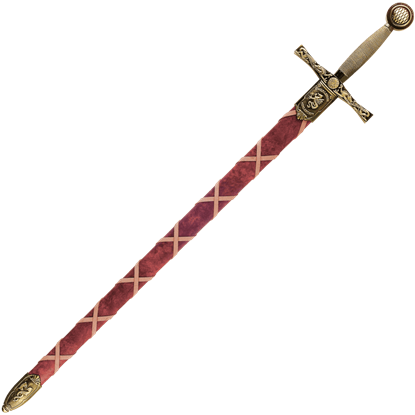 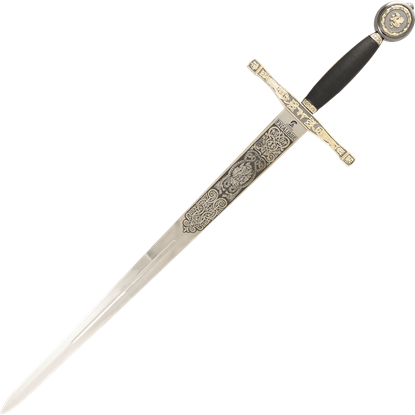 Many of these Arthurian swords display ornate engraving and other fantastic details that make them suitable for display in your home or office. 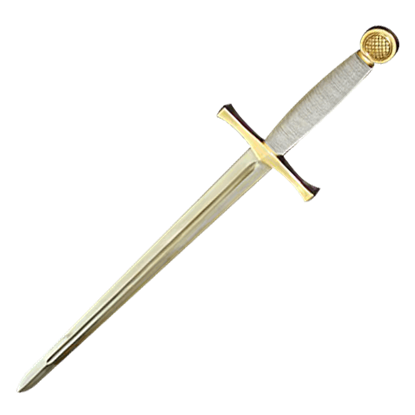 Fans of this legendary king and his magical sword can now enjoy them in a whole new way with these fantastic Excalibur swords!